We make sure that vending machines placed in schools are Smart Snacks in School compliant and meet the requirements for your school. 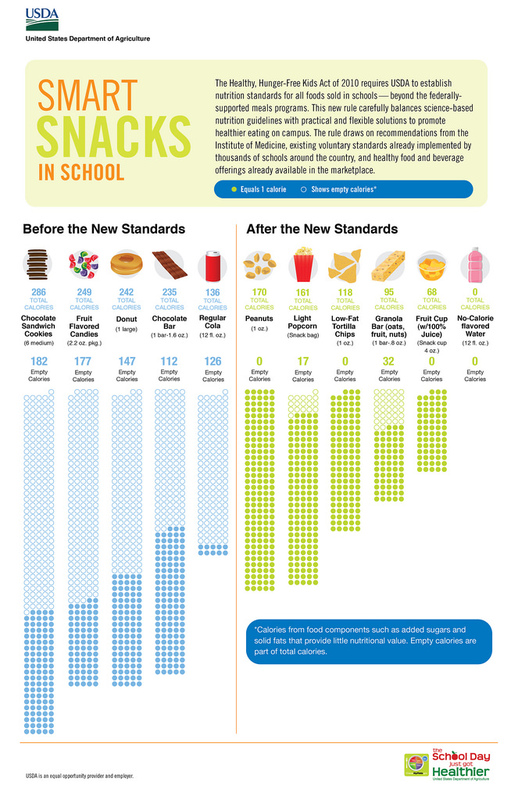 We will work with your school to provide you with Smart Snacks In School compliant drinks, snacks, and perishables. We are aware that school districts may have additional requirements such as ingredients that products must have in them and must not have in them, certain types of can and bottle restrictions, contract restrictions, and more and we are happy to work with you on those requirements. Additionally, a key feature on our vending machines is being able to place them on automatic timers. This means if your school does not want students making purchases during class periods, we can automatically program the machines not to allow purchases during this time. Pretty convenient, right? We also offer some other great incentives to schools, such as profit sharing. Contact us to request more information and to schedule an appointment to have one of our local vending partners come out to meet with you.